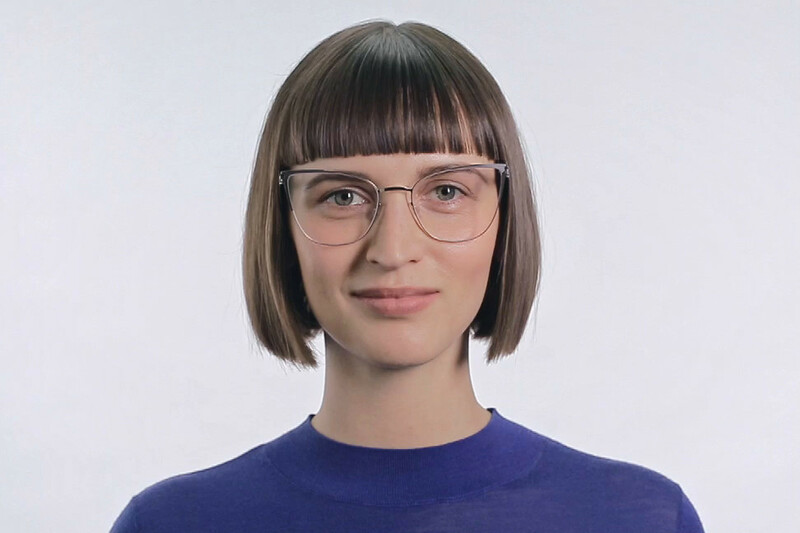 The MYKITA // ALICIA is a rich combination of materials and finishes constructed of ultra-light stainless steel and matching acetate nose-pads and temple tips. Fusing form and function, the patented spiral hinge allows for a completely screw-less frame adding to its featherweight design. Includes MYKITA cleaning cloth, case, and 1-year manufacturer warranty. Includes MYKITA cleaning cloth, case, and 1-year manufacturer warranty.